Check out this charging station! Android Webview open link in browser, if you are using an android Webview in your app but would like to open some type of URL’s in your phones default browser like Chrome or Firefox, here is what you need to do. 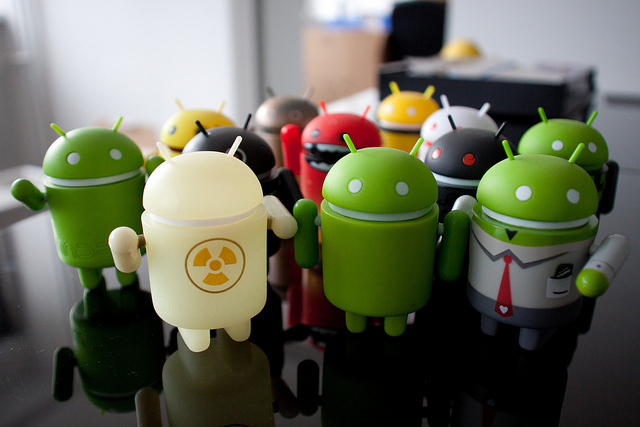 For more Android related posts check out my Android category page. Have fun! and please Like♥ the page if you found this useful! Please feel free to add your own solutions in the comments! Photo credit to etnyk at Flickr. Thank you so much for your comment, I am really glad I was able to help you! Thanks for sharing. I’m starting in this world of app and this help me a lot. Regards!